Oh, come on! I’m sure every one of you was curious to know if Google (too!) 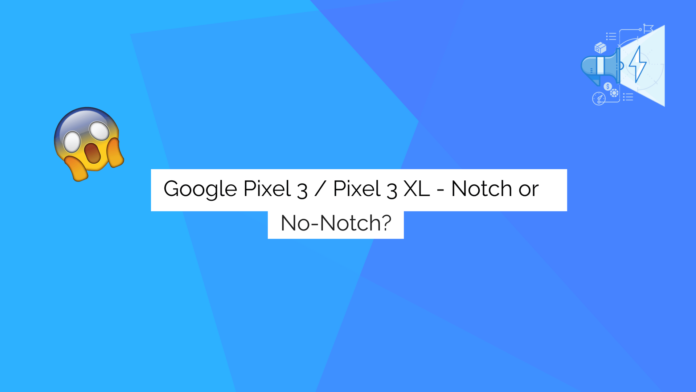 would join the “Notch army” with the new Pixel 3 series just around the corner. But, we have a good news and a bad news. Uh-oh! Well, the Google Pixel 3 series will not have a notch (but also will have a notch). The Pixel 3 (with a 5.3-inch screen) will not have a notch! 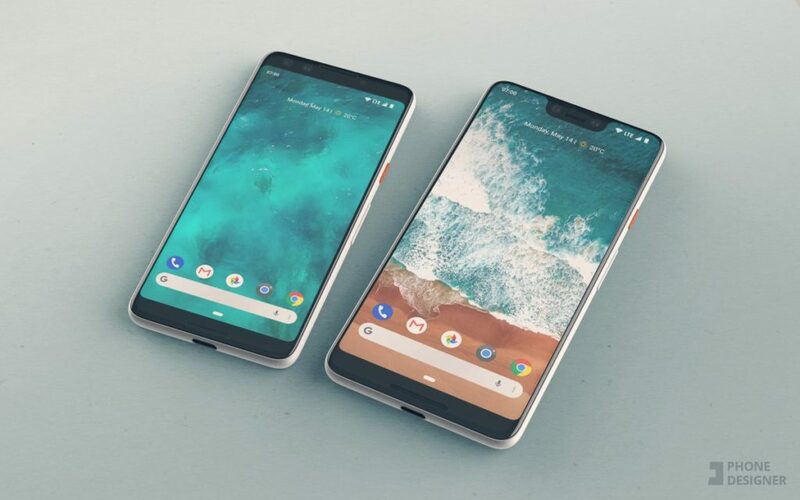 And, the Google Pixel 3 XL (with a 6.2-inch screen) will have a notch! So, now we should definitely expect two Google pixel phones to be revealed later this year. It seems that Google wants to experiment and also partly knows that not all of us admire the “notches” in our smartphones. Yes, the 18:9 aspect ratio could be a good addition but it’s not a big deal as the notch. If you are someone who opts for the bigger display, well, you can’t escape the notch (but hide it of course – if you want). If you hate having a notch on your smartphone, you will have the Google Pixel 3 as your option. What are your thoughts on this? Do you mind Google Pixel 3 XL having a notch?